Dyson hoovers are a popular choice in UK homes for reasons such as reliable performance and reassuring five-year parts-and-labour guarantee. If something goes wrong with your vacuum cleaner, Dyson will be there to offer expert help. However, if your Dyson vac requires wear-and-tear repair outside of that five-year window, you will need to find cheap spares for your Dyson hoovers. Dyson’s five-year parts-and-labour guarantee applies to its cylinder and upright vacuum cleaners. A two-year guarantee is given for handheld Dyson vacuum cleaners. To benefit from any of these guarantees, you will need to register your vacuum cleaner when you buy it. Dyson will honour its vacuum cleaner replacement or repair guarantees if your vac is found to be defective due to faulty workmanship, materials or function. Dyson has a fixed price for repair and parts of £69. The guarantee does not, however, cover accidental or simple wear and tear damage. 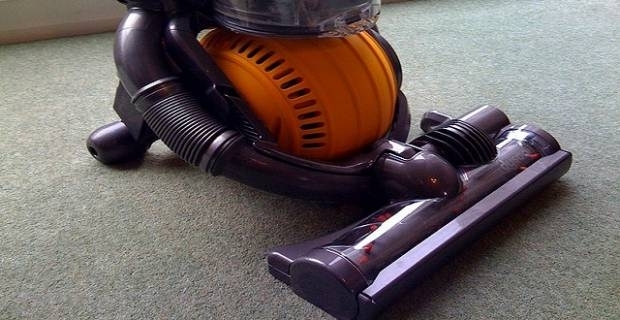 Before you start to search for spares for Dyson hoovers, you need to first know what is wrong with your vac. 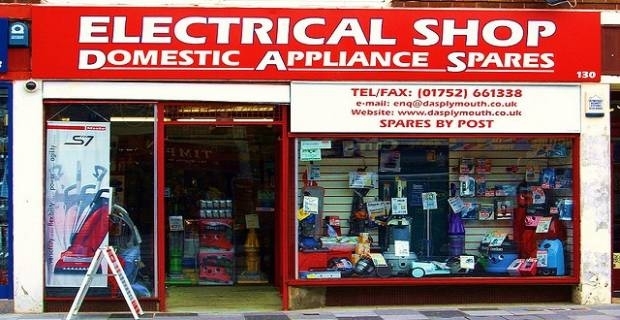 You may contact a local professional vacuum cleaner repairer to help you diagnose the problem. If you decide to have the independent repairer fix your vac, expect to pay a typical service fee of between £50 and £97 for replacing a single motor on a Hoover vacuum cleaner. Alternatively, you can use Dyson’s own troubleshooting tool found on its website before you call the company to arrange for an authorised repairer to come and fix your vac. The tool is designed to help you work out what is wrong with your Dyson appliance. In addition, the tool has a handy e-mail service that reminds customers to replace or clean their Dayson vacuum cleaner filter after every six months. If you need to buy spares for specific Dyson hoovers, these are available online at a range of outlets, including amazon.co.uk and the company’s own spares and accessories outlet at dyson.co.uk/store/parts. Some spares like vacuum cleaner filters, chargers, brushes and brush heads are made for specific models only. For more information, consult the manufacturer’s information booklet and/or call Dyson spares helpline at 0800298 0298.